Join us for the launch of Research for Action’s report on the audit of Newham’s bank debt. After a decade of cuts, public services are at a breaking point. Social security has been eroded, rents are skyrocketing in the absence of investment in social housing and despite low wages and reduced benefits, we are being asked to pay more for services that were once free. As funding from central government is stripped, local authorities are struggling to meet our basic needs. But cuts do not tell the whole story. Like too many struggling households, councils are being forced to borrow to survive. 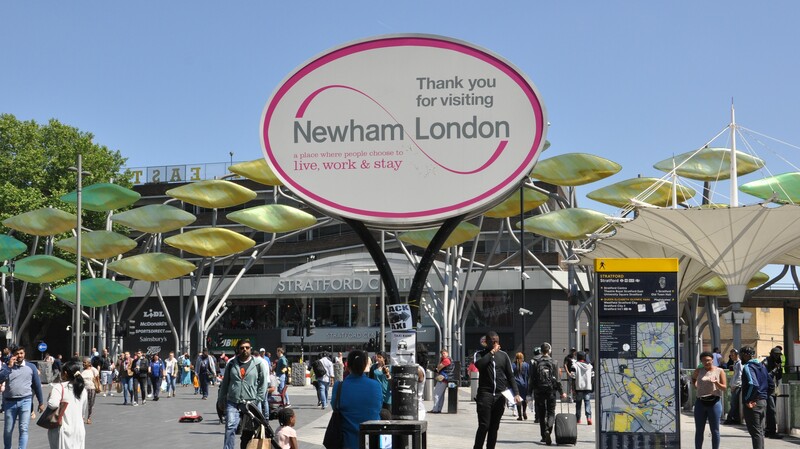 Newham has the most bank debt in the form of LOBO loans of any local authority in the UK. Even in austerity conditions, the council is forced to make extortionate interest payments to the same banks responsible for the 2008 crisis. Through data analysis and investigations, as well as interviews and workshops with residents, charity workers and campaigners, we want to expose the hidden council debt crisis. Our report presents details of Newham Council’s bank debt and explains why LOBO loans should be deemed illegitimate. We call this project a citizen debt audit: it is a tool for residents to address the power of big finance by shining light on how loans were made and who benefited from them. We believe this is crucial for building more accountable and democratic public authorities. Join us to discuss Newham’s LOBO loans: how much they are costing and what is, can and should be done amidst a funding crisis in local government where councils like Newham are being pushed to the brink of financial ruin. The venue is fully wheelchair accessible (including bathroom). If you have questions about any other access requirements, please email us on info@researchforaction.uk.